Where to Go, What to Do and How to Get There? 5 Famous Movie Locations you can visit RIGHT NOW! What do Russell Crowe, Tom Cruise, Ben Stiller and Tom Hiddleston have in common? Surfing, Snorkeling, Diving, Skydiving, Paragliding and many more EXTREME things! Happy New Year and Thanks For the Old! Iceland has some unique traditions when it comes to food. Here are the 5 strangest ones. 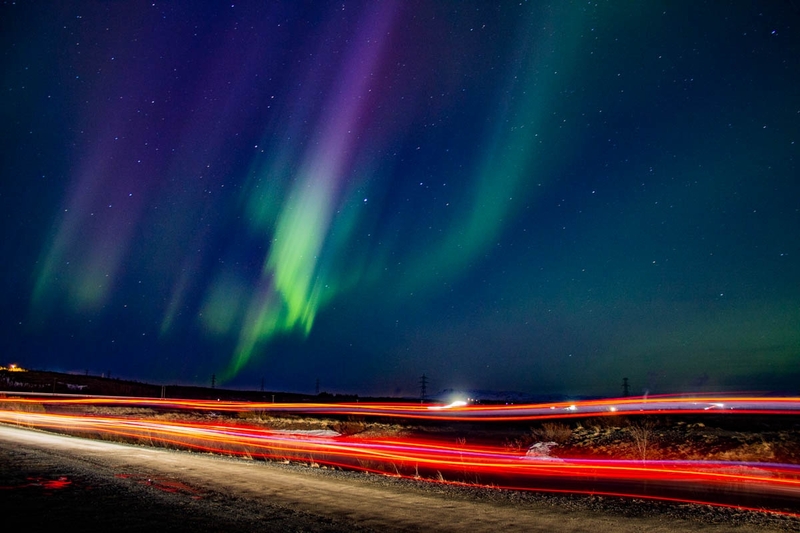 How to have a great time on a budget in Reykjavik!